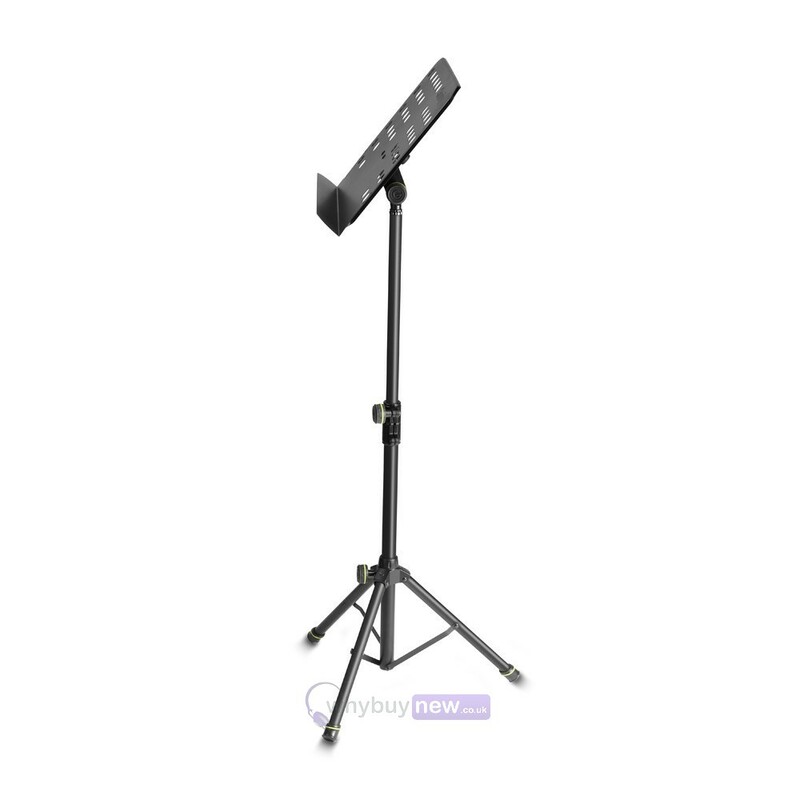 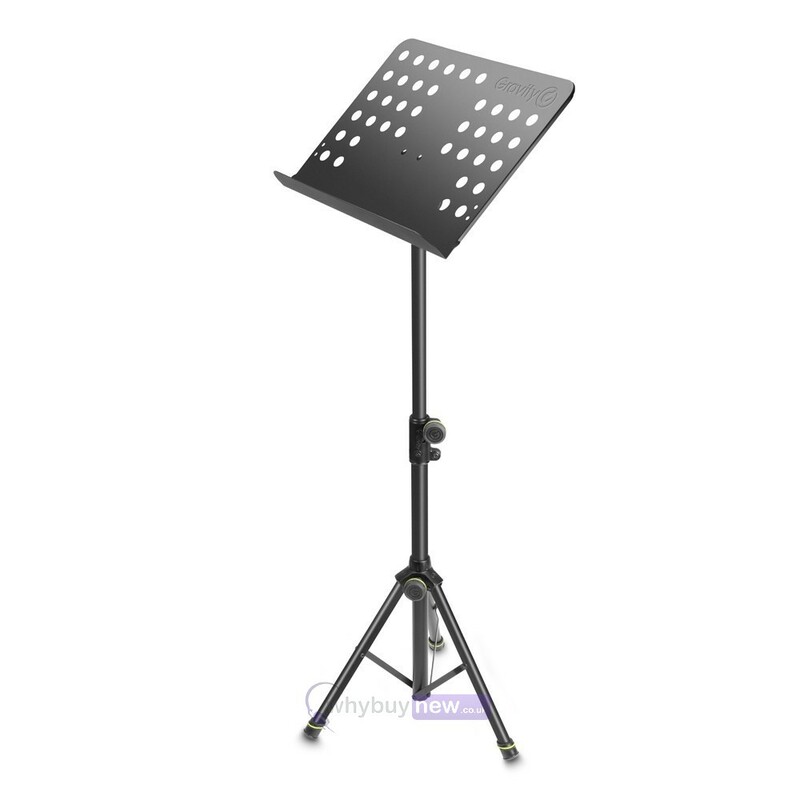 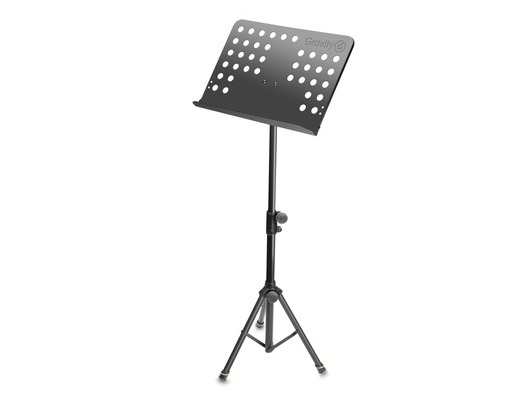 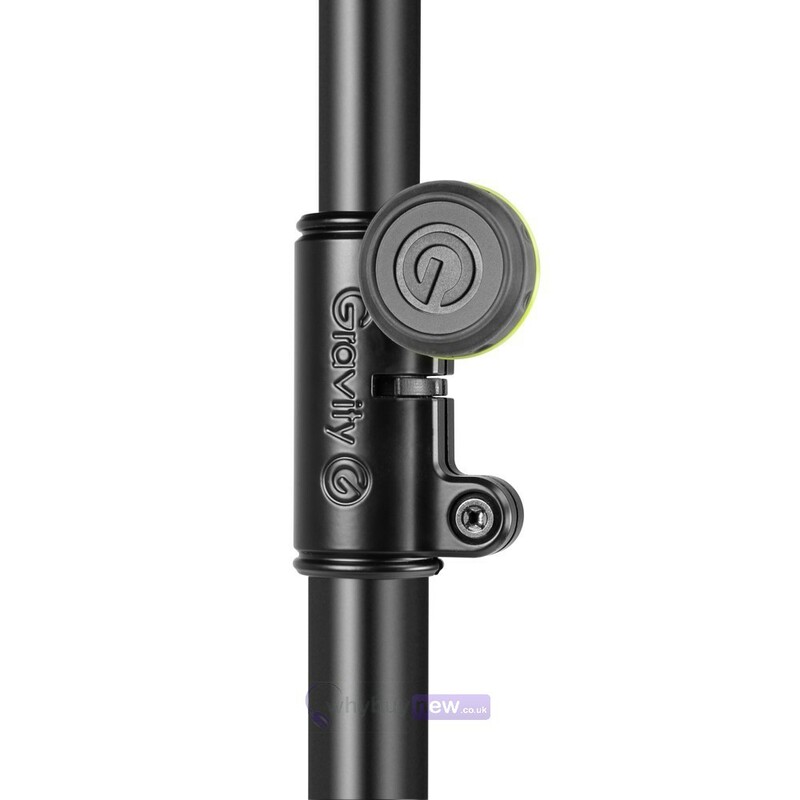 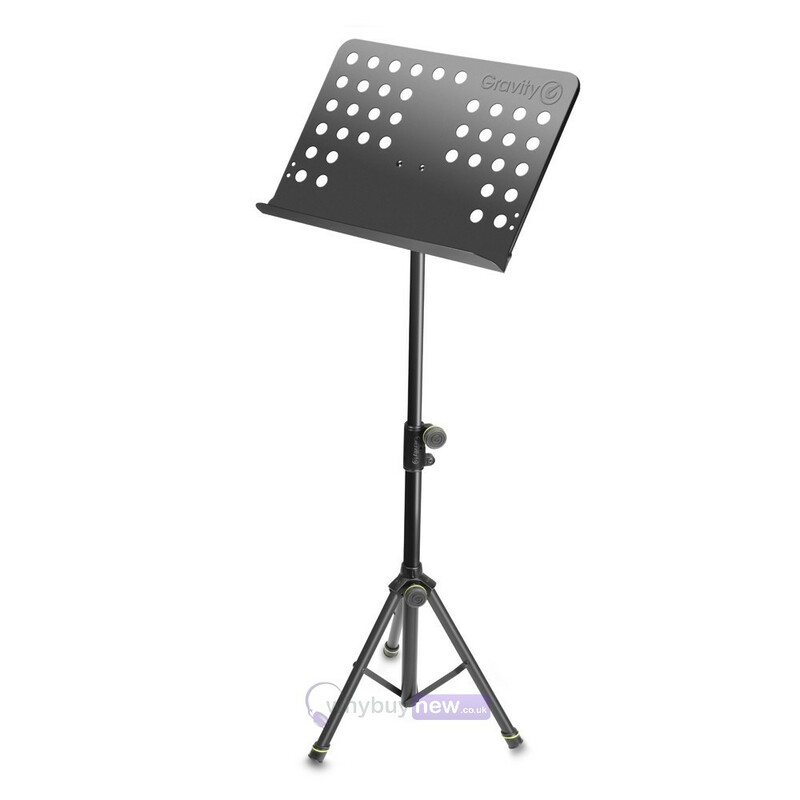 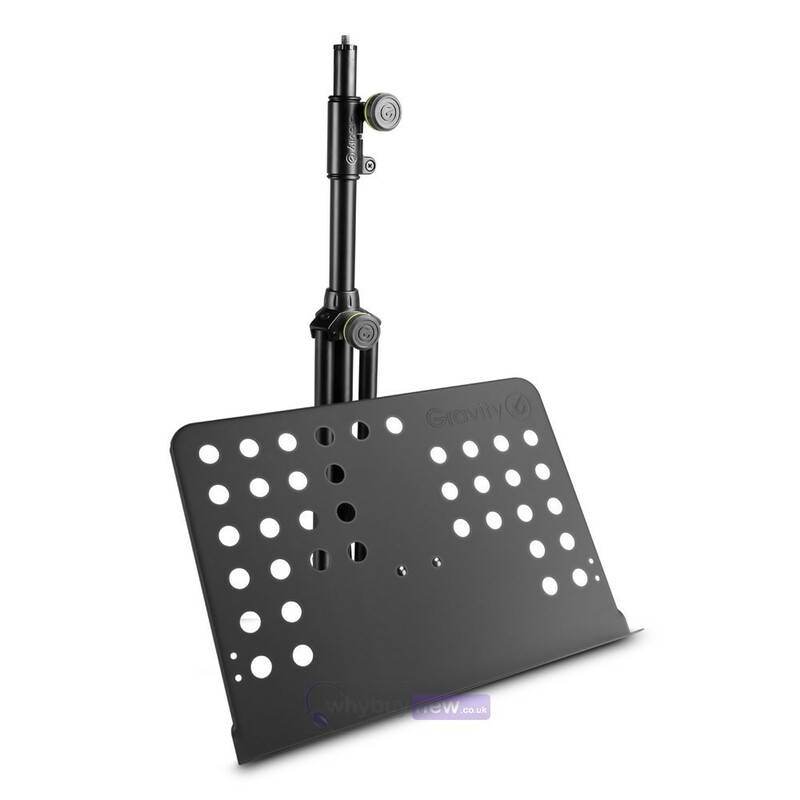 The Gravity NS 411 Music Stand is suitable for both children and adults who need to read music. 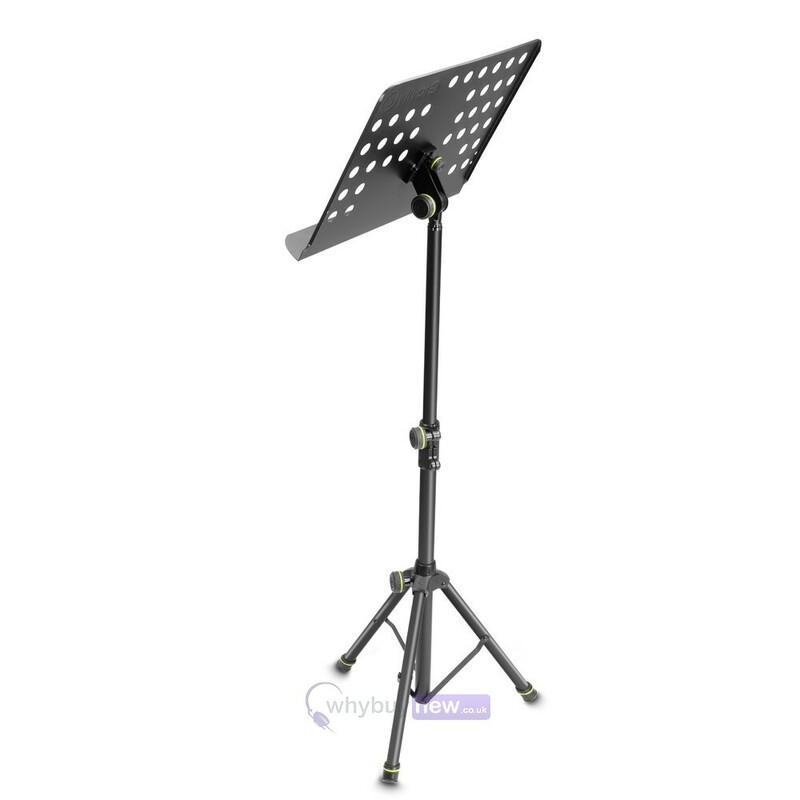 The stand is height adjustable and its lightweight design makes it easy to handle and setup. 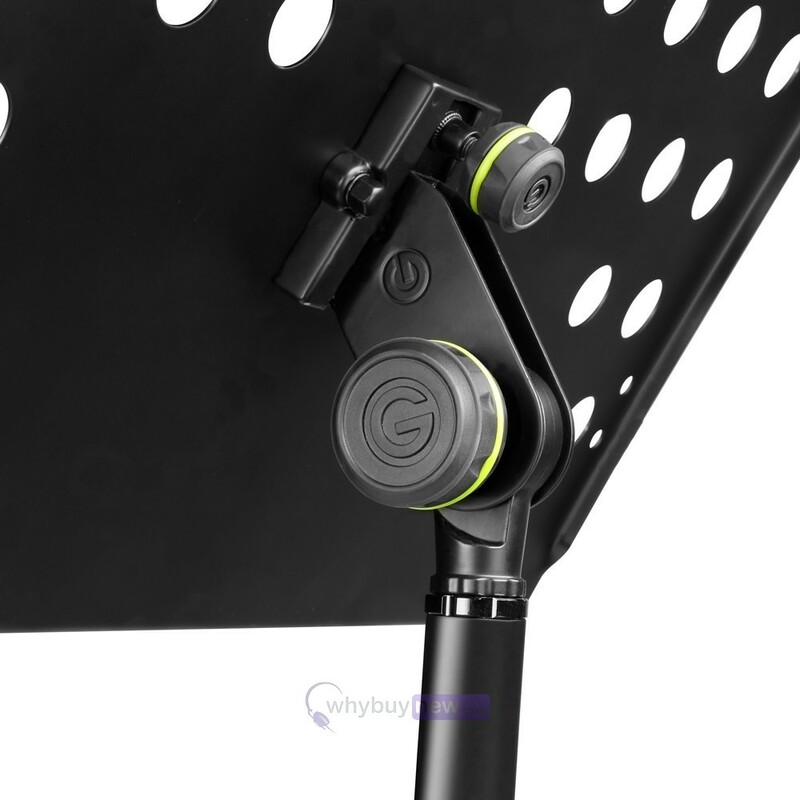 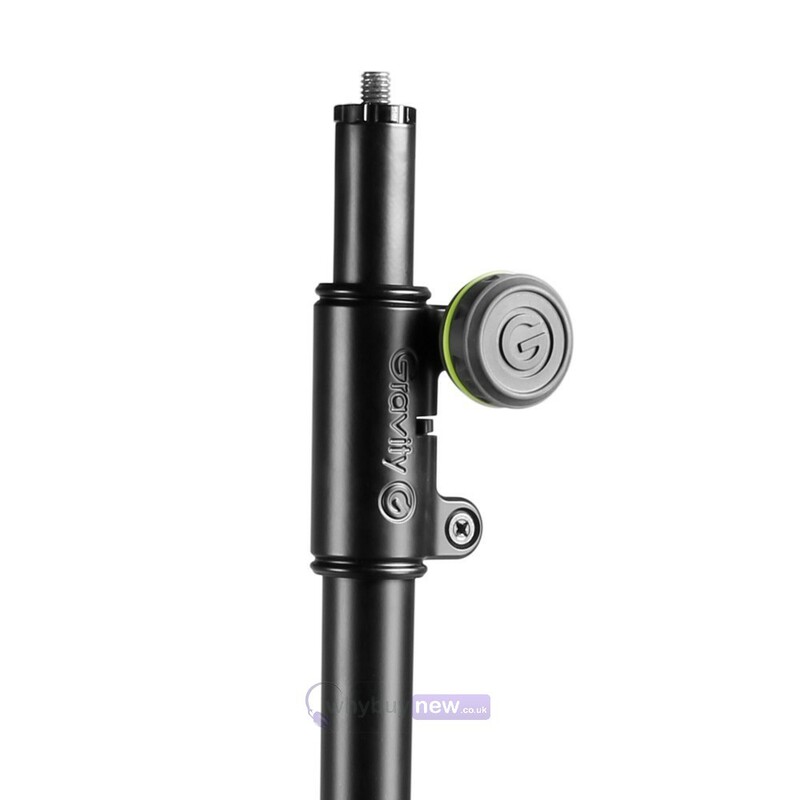 The die-cast aluminium tripod base makes the stand stable, sturdy and robust and having a removable plate also makes it easier for storing and transporting around.